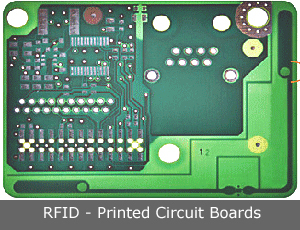 At Hotoprint, we offer you a wide range of products and only use high-quality components. 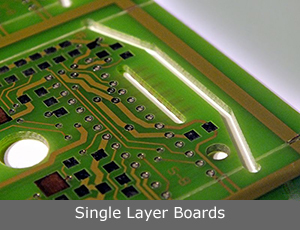 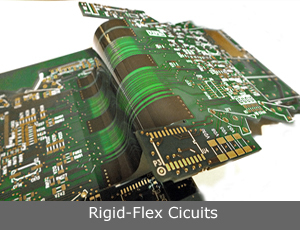 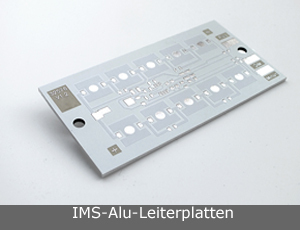 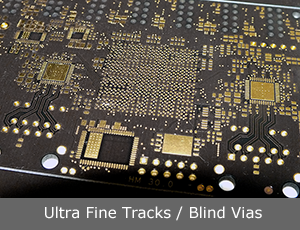 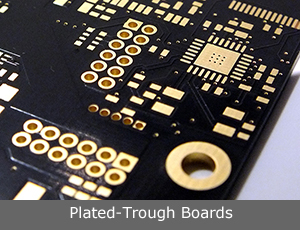 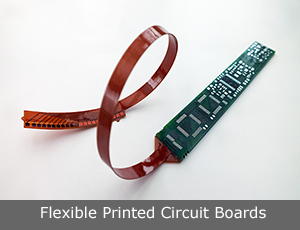 From a simple single or double sided board to a complex multi-layer design, flexible and rigid-flex circuits, aluminium and RFID boards, we are there to help. 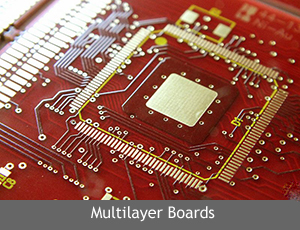 We are happy to provide you with bespoke solutions and recommend a technology that fits. 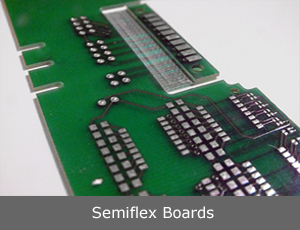 → Click on the images above to learn more about our different products.